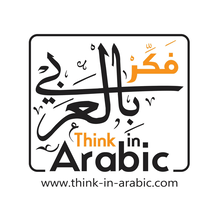 Think in Arabic teach and tutor the Arabic language for individuals and corporation. They develop their own method and curriculum and tailor courses for their clients. They also provide teachers training of Arabic to nonnative speakers with their new, innovative methodology.